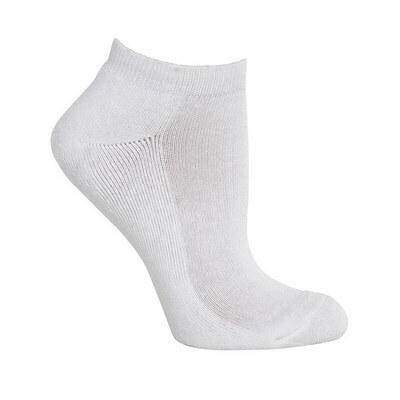 Moisture wicking, Cushion Sole, 6 Pairs per pack, White body with grey heel and toe, sizes 10-13. 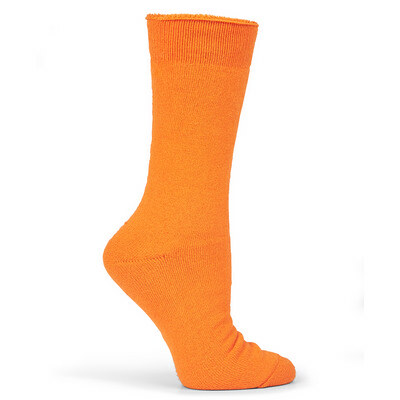 Price is for size: ONE SIZE. 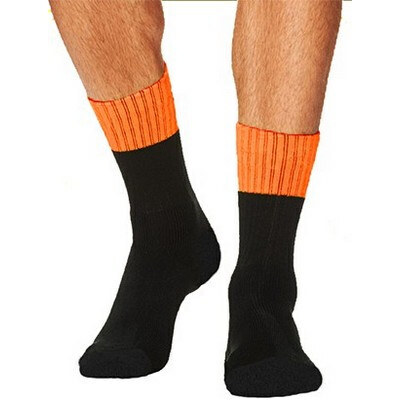 Kids School Socks. 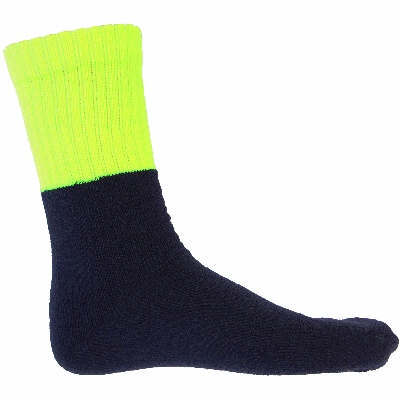 Fabric: Cotton/ Nylon/Spandex. 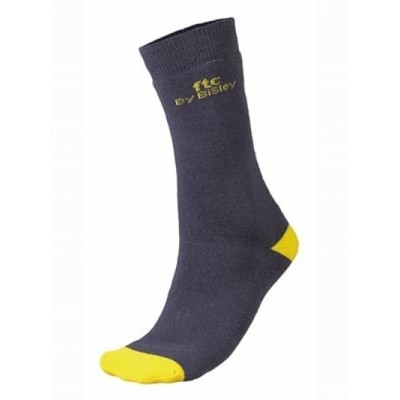 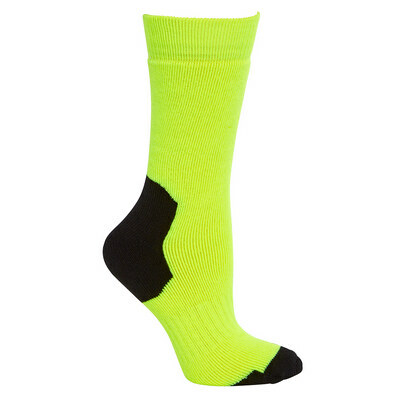 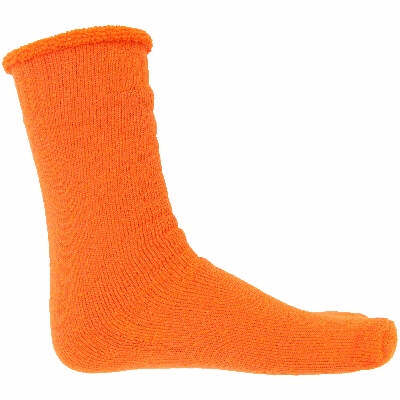 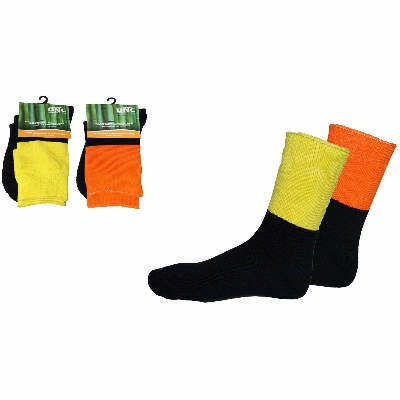 Unisex Adults Hi Vis Socks. 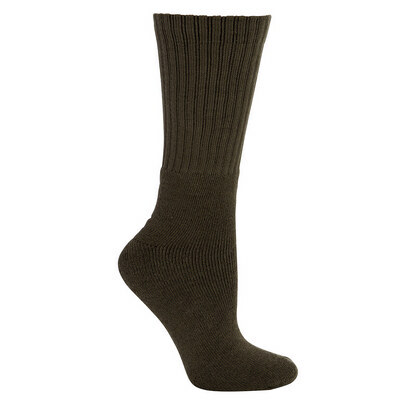 Fabric: Rayon/ Nylon. 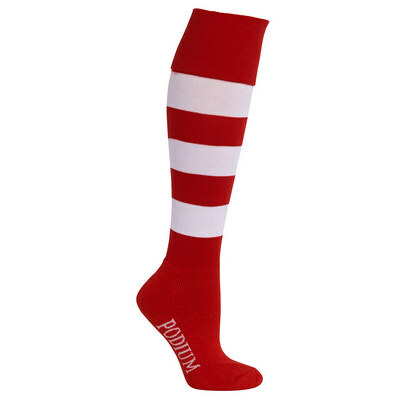 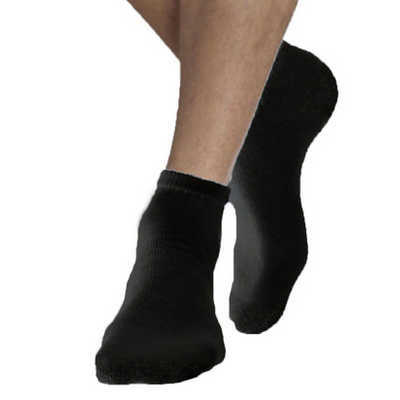 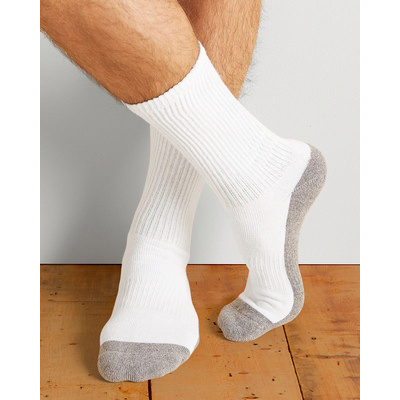 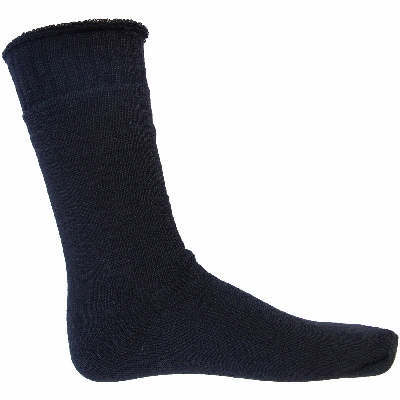 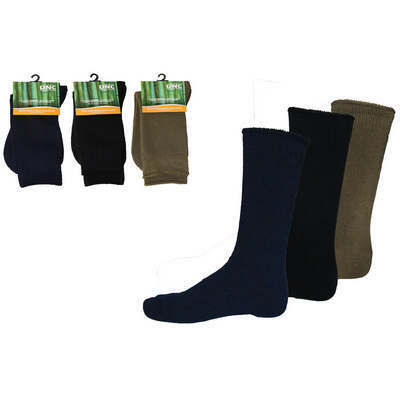 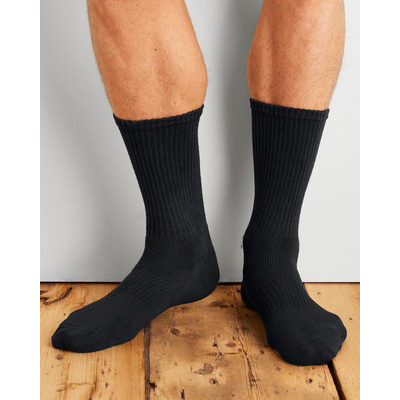 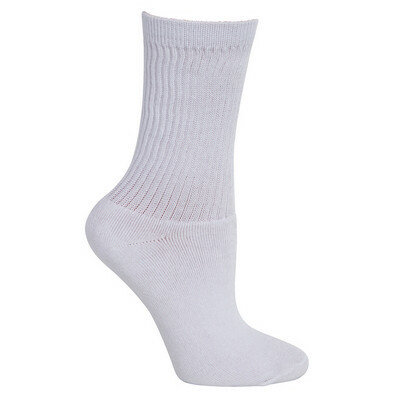 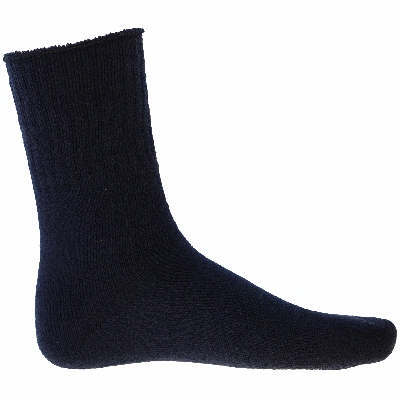 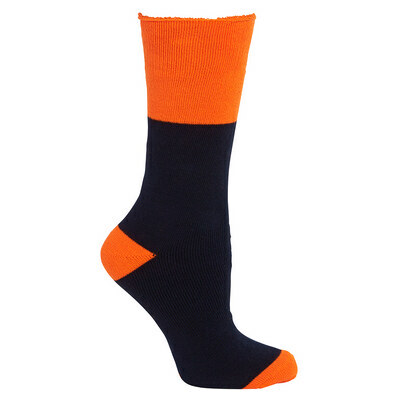 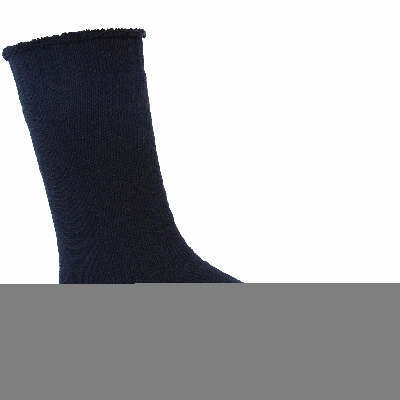 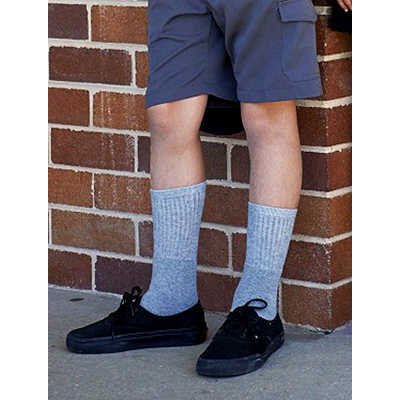 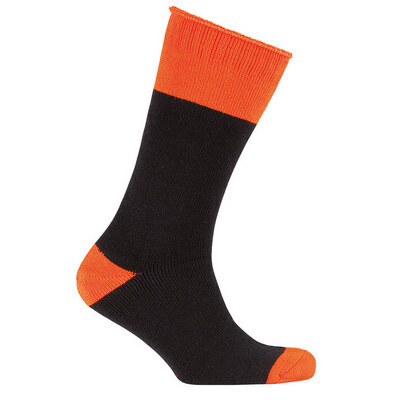 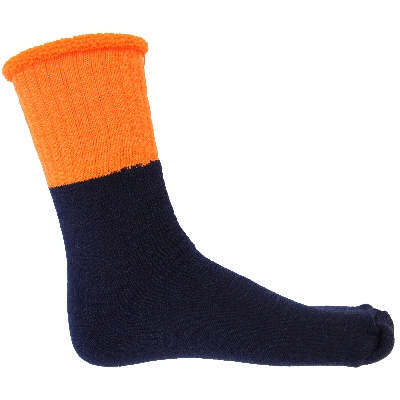 Unisex Ankle Length Sports Socks. Fabric: Cotton/Nylon/Spandex.